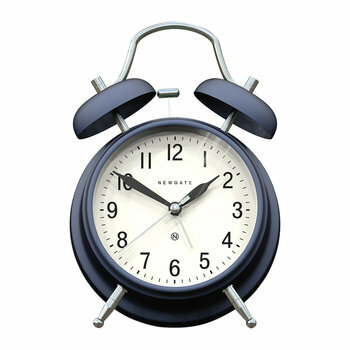 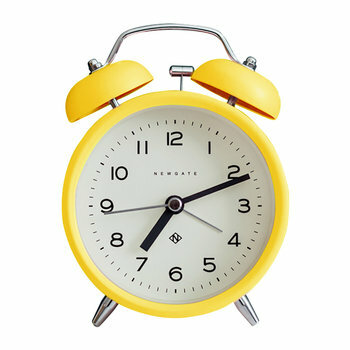 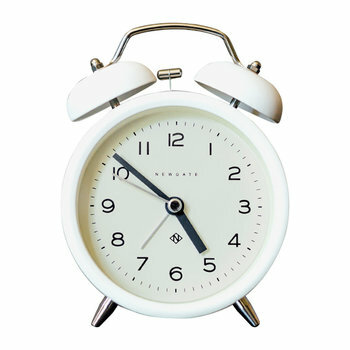 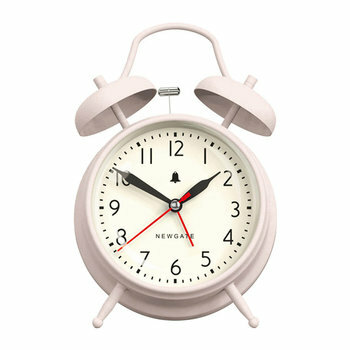 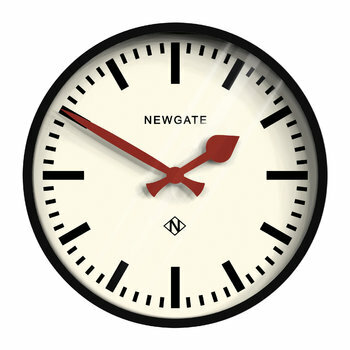 Owned and run by Jim and Chloe Read, Newgate Clocks is a thoroughly British company that specialise in the creation of iconic alarm clocks, travel alarm clocks, mantel clocks and impressive, oversized wall clocks. 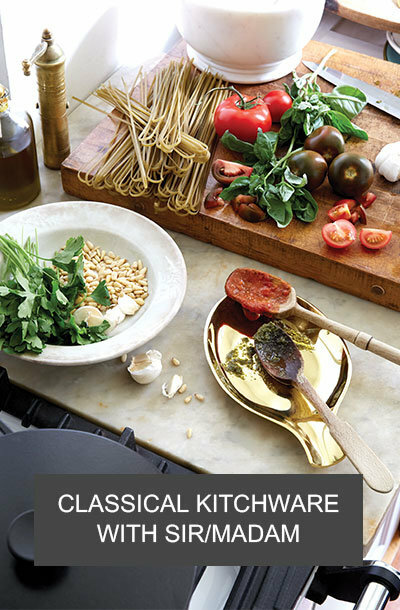 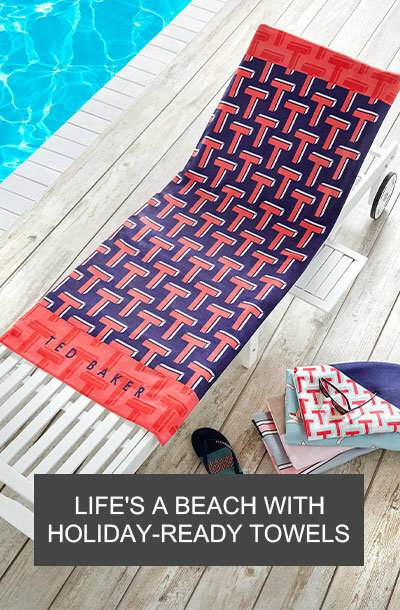 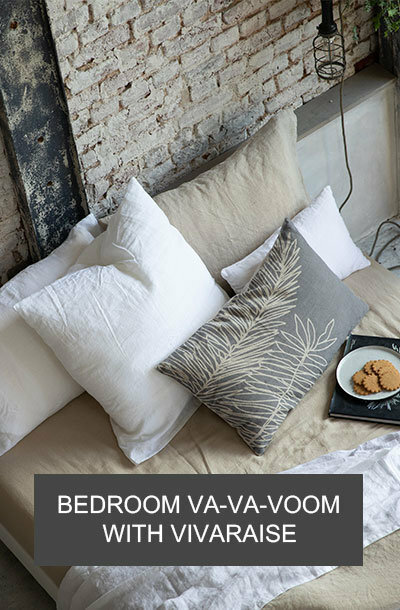 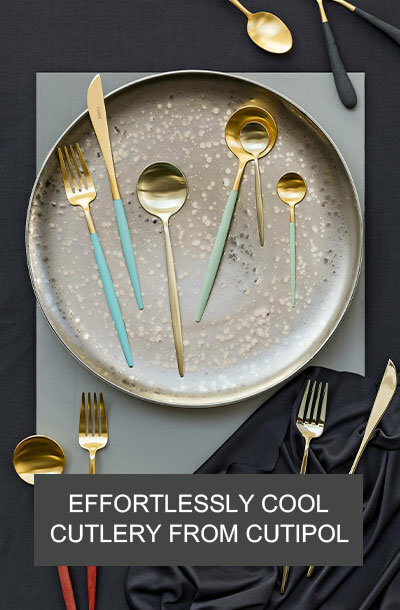 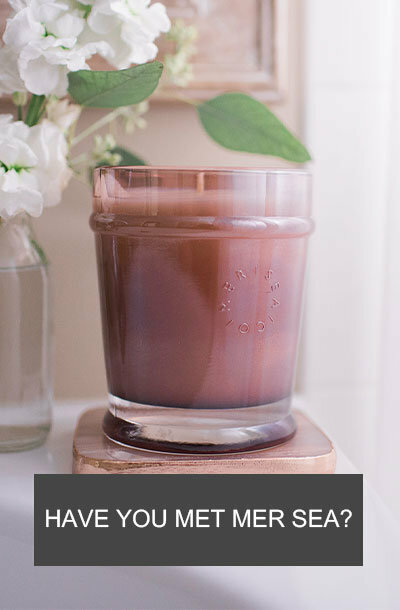 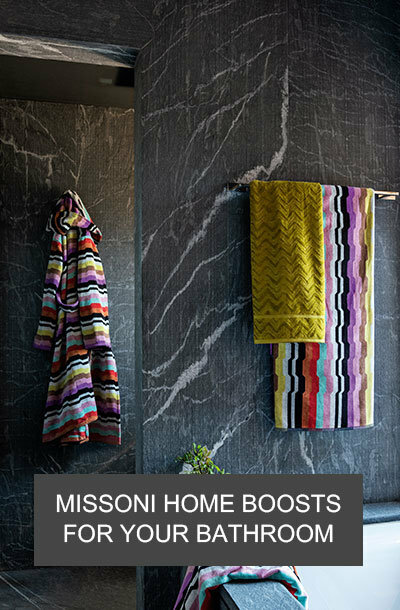 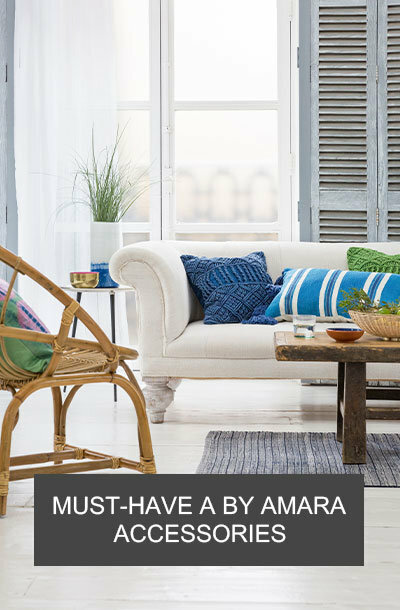 Their designs are very much influenced by classic, vintage and retro designs with a touch of modernism, meaning they fit many different interiors. The couple’s life is dominated by design and their desire to be green and recycle means that the Reads refurbished a large but old Laura Ashley factory to be their workplace, and rather than buy new furniture they rescued 1940's desks and office furniture to create a stylish and unique workplace. 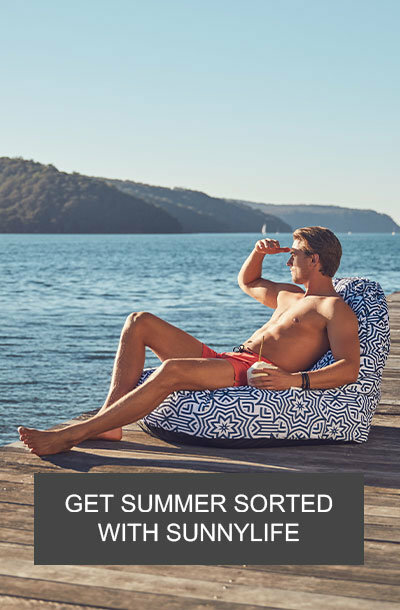 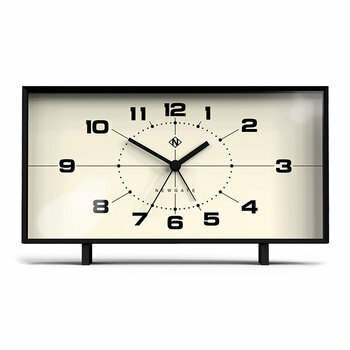 The company's determination to create clocks of outstanding appeal speaks volumes when you hear that their fan base includes television celebrities, super models, movie stars and famous hotels and restaurants. 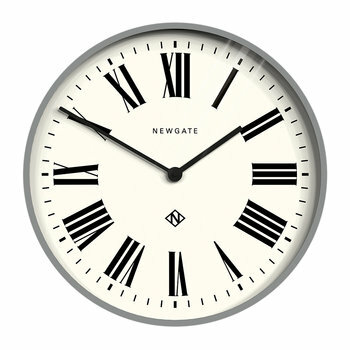 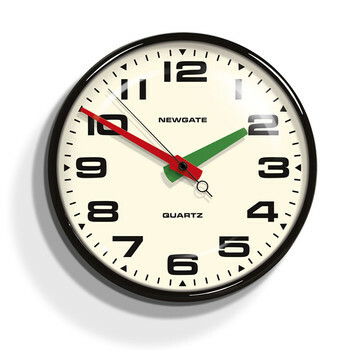 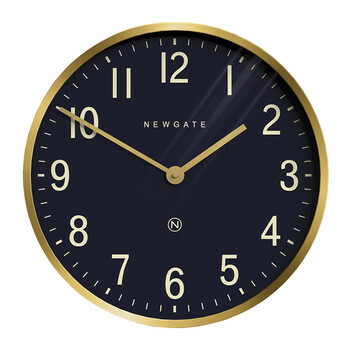 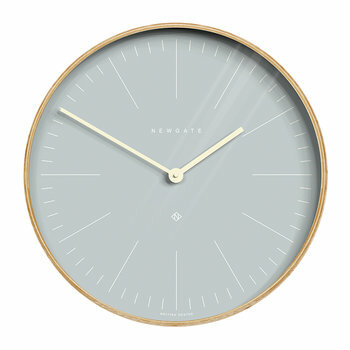 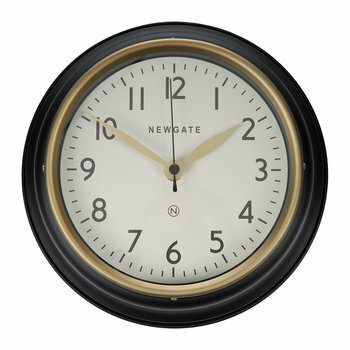 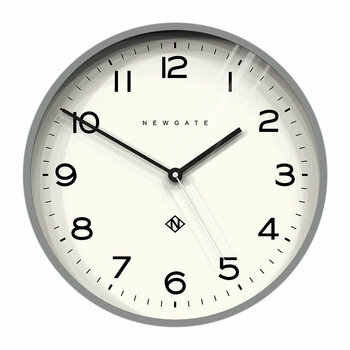 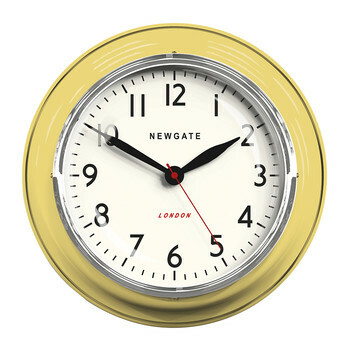 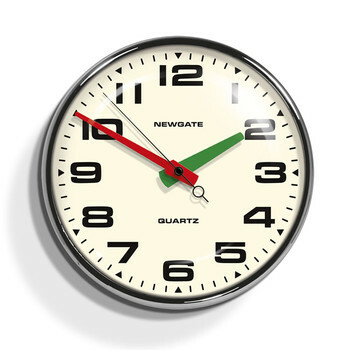 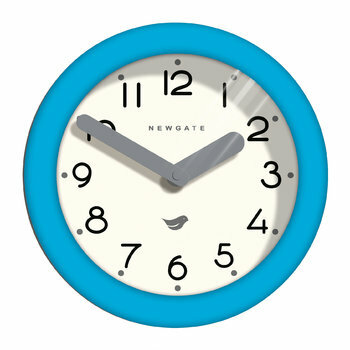 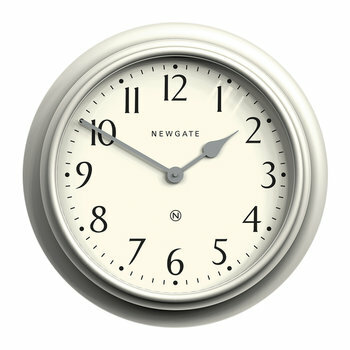 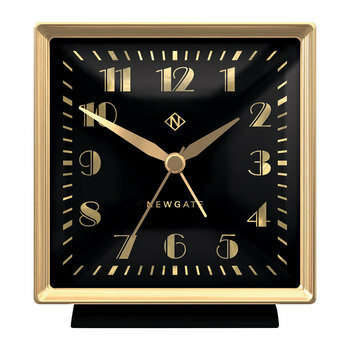 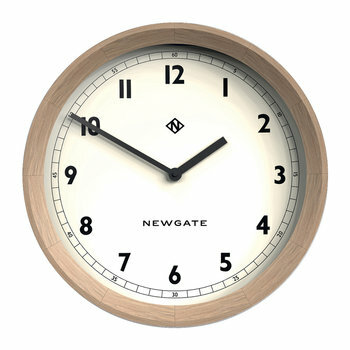 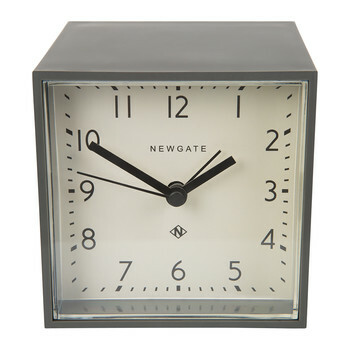 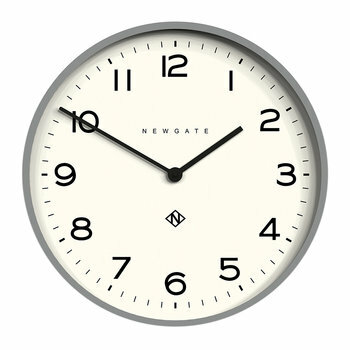 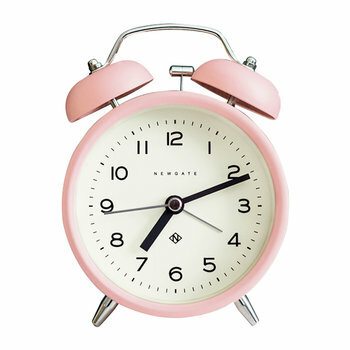 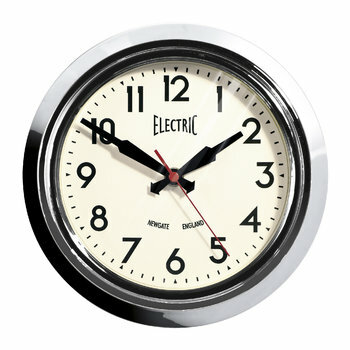 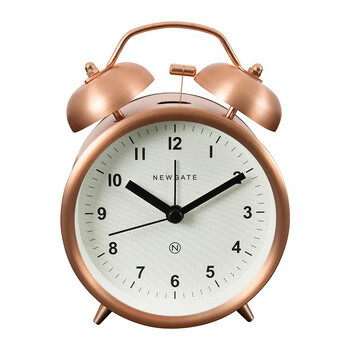 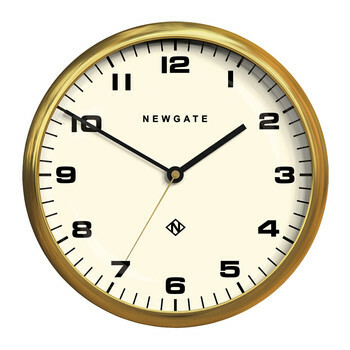 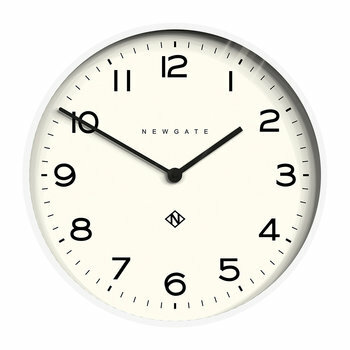 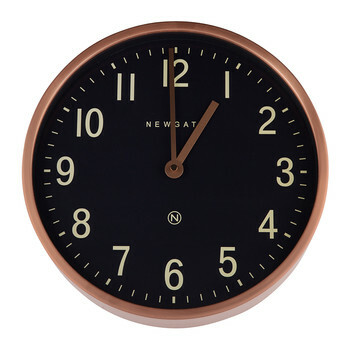 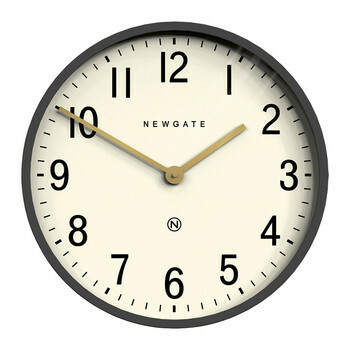 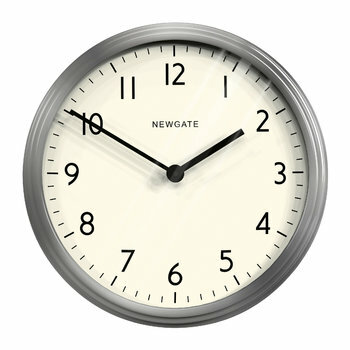 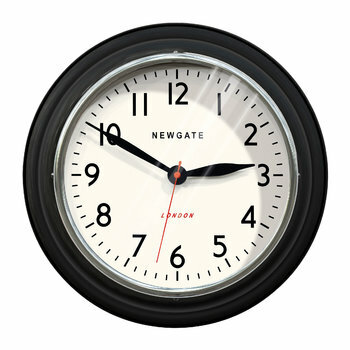 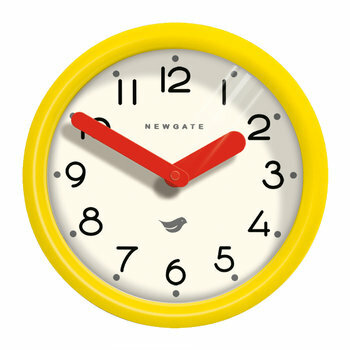 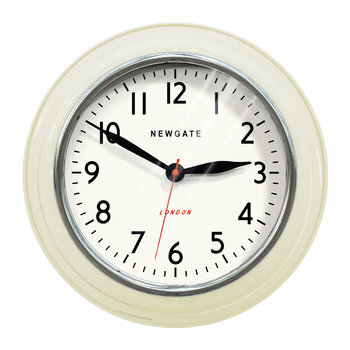 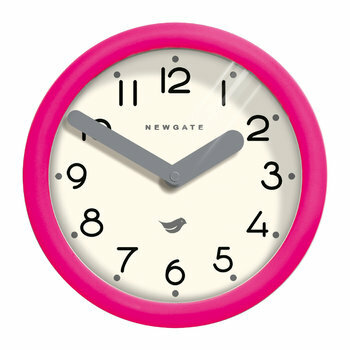 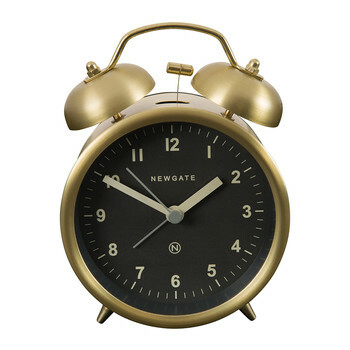 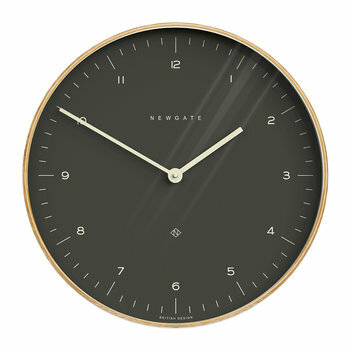 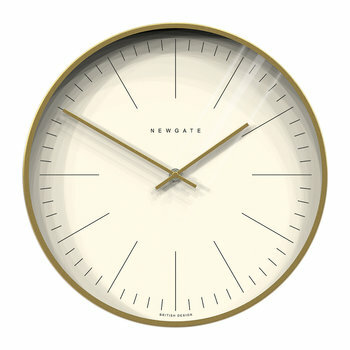 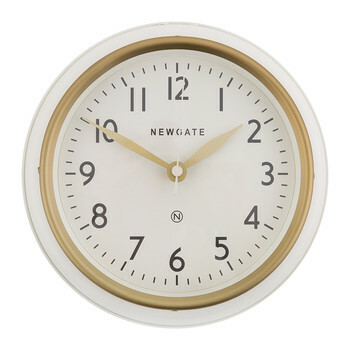 Many reputable places adorn their walls with Newgate Clocks. 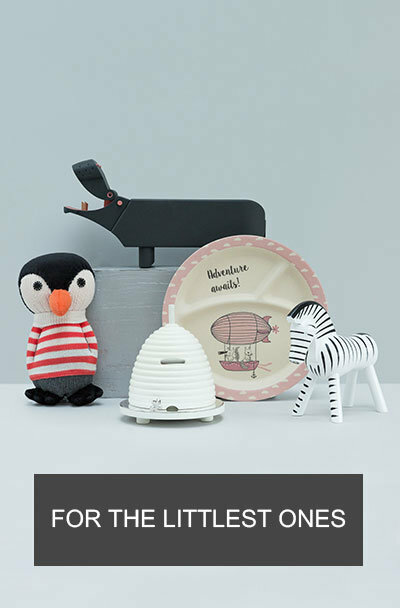 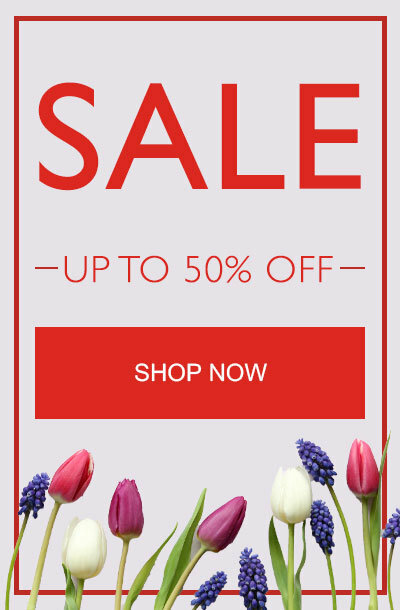 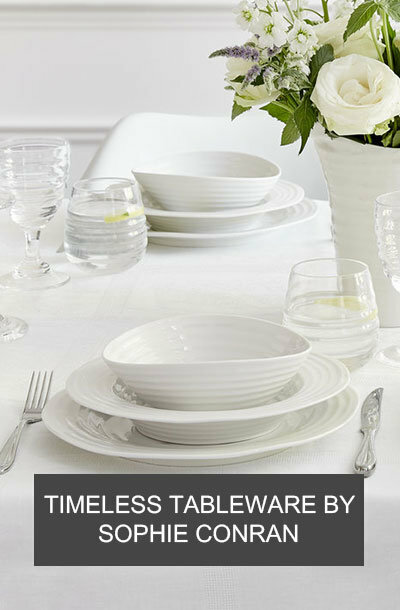 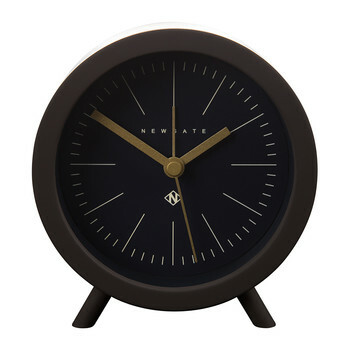 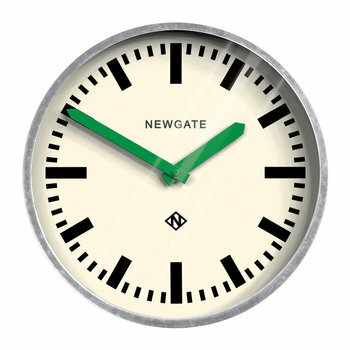 Newgate is not only 'the' destination brand for clocks but a British icon, keeping Great British Design alive for years to come.